Gov. 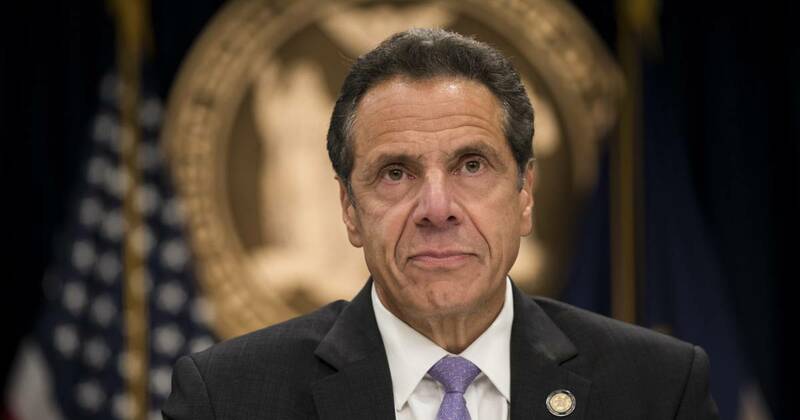 Andrew Cuomo on Monday called on New York state to fully legalize recreational marijuana, which would open the door for legal sales, government regulation and taxes on the drug. The governor’s announcement Monday marked another milestone in his evolution regarding marijuana. As recently as 2017, Cuomo called marijuana a “gateway drug” that could lead to more significant substance abuse. Earlier this year, Cuomo ordered the state health department to study the viability of legalizing recreational pot in New York. The study found that that benefits of taxation and regulation outweighed potential harm. In this past year’s Democratic primary, Cuomo’s opponent, Cynthia Nixon, had called for the legalization of pot, arguing that current marijuana laws unfairly target minorities. In addition, Cuomo will soon be negotiating with a fully Democratic-controlled state legislature, which should make it easier to make legalization possible. The governor has recently voiced some support for New York to join the ranks of Alaska, Colorado, California, Maine, Massachusetts, Michigan, Nevada, Oregon, Washington, Vermont and the District of Columbia, all of which have legal recreational pot. Outside of California, New York would be the largest state to do so, and its prominence could affect the national debate on legalization. Marijuana remains on the federal list of controlled substances. There are a total of 33 states — which include the 10 recreational pot states — that have legalized medical marijuana programs, according to the National Cannabis Industry Association. A spokesperson for the trade group said Monday that Cuomo’s turnaround is late but welcomed. “The reality is that politicians have lagged behind society’s view and they’re just now starting to catch up,” the association’s communications director, Morgan Fox, told NBC News. In addition to the marijuana proposal, Cuomo also on Monday called for ending cash bail, which he said that — like current pot laws — disproportionately harms the poor and minorities.